Jaymes Young is the He Man to Phoebe Ryan’s She-Ra in the Eternia that is Indie Soundcloud. Now that we’ve put that exceptionally tortured metaphor behind us, this track is exquisite. 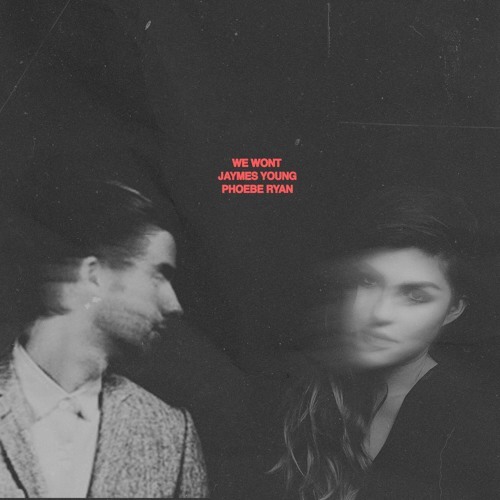 Phoebe Ryan joins Jaymes for one of the best duets since that summer we were all singing about “now you’re just somebody that I used to know.” This skill when it comes to lyrical genius and tonal perfection from both singers is second to none, and I really do believe both of these artist need solo pop careers. Each has been featured on this site before, Jaymes earning an Earworm of the Month tip, with Phoebe being my Valentine’s Day release. The mastering is second to none as usual, so I really hope this goes le viral. 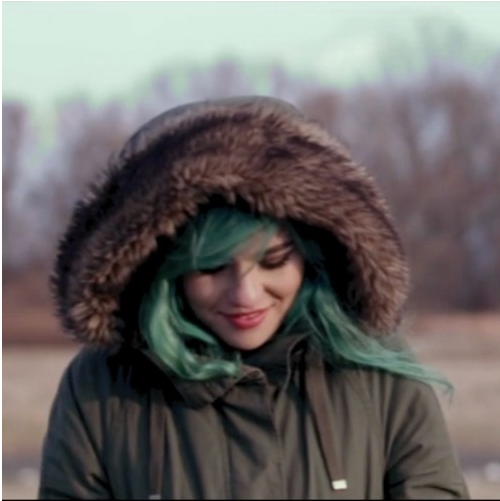 Phoebe Ryan Does The Best R. Kelly Ignition Cover Ever. Perfect For Valentine’s Day.